Lisa has lived most of her life in the Louisville area. She was a military brat as a child, so she's had the opportunity to live all over the United States and Abroad. She's proud to say that of all the beautiful places she's lived throughout her life there's been no other place more beautiful than Kentucky which is why Lisa chose to move back to Kentucky when she left Europe to start her family and raise her children. 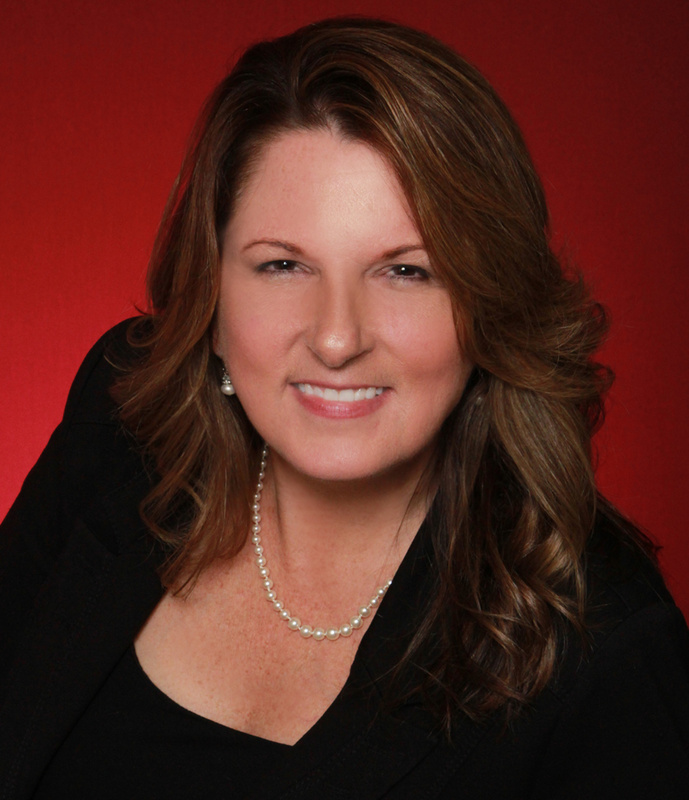 Lisa comes from a family of hardworking entrepreneurs who owned restaurants throughout Kentucky, so it comes as no surprise that she inherited that same entrepreneurial trait as her ancestors. 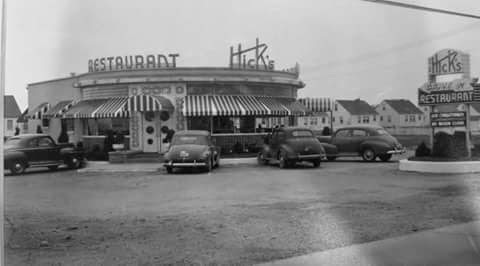 Many of Lisa's senior clients remember the Louisville restaurant that her grandparents opened in 1951 called the Hicks drive-in restaurant on Dixie Highway which is now known as Jerry's Restaurant. She proudly displays a photo of their old restaurant in her office. Her family also owned the two White Top Restaurants, Tasty House, Dinner Bell in Irvington, and Hicks Pitt BBQ in Harned, Kentucky. Her parents used to own and operate the Norma and Dan's Wash and Tan in Fairdale. The last Restaurant, her grandparents, owned was the Hicks Motel and Restaurant which used to be the old Ritz on Muldraugh Hill in Meade County.